We now have laser therapy! Cahaba Mountain Brook Animal Clinic is a full service animal hospital treating emergency cases as well as wellness visits, medical, surgical, and dental issues. Dr. Earl Jones, Dr. Darcy Schofill and Dr. Beth Cobb are committed to compassionate veterinary care and look forward to treating your family’s pet. We strive to provide the highest standard of veterinary medicine while also offering a warm and friendly environment. Your pet’s health and well being is very important to us and we will take every step to give the best possible care. 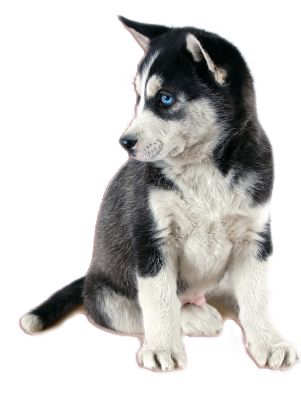 Here at Cahaba Mountain Brook Animal Clinic we can provide everything your pet could ever need, from the highest standard of veterinary care, to boarding, grooming and even training, including puppy classes with our sister company Dog U. We have a number of resources for you to learn about how to take better care of your pets. Browse around and look at our articles and pet videos. The best veterinary care for animals is ongoing nutrition and problem prevention. If you want to ask a question call 205-967-6759 or email us and we'll promptly get back to you. Our veterinary office is located in the Cahaba Heights neighborhood of Vestavia Hills next to the Summit, you can find directions on our Contact Us page. You can also subscribe to our newsletter which is created especially for Birmingham pet owners. In between your veterinary visits, your pet will benefit from you reading these free informative articles. At Cahaba Mountain Brook Animal Clinic, we treat your pets like the valued family members they are.